I have been a long time customer of the Mandarin Restaurant and absolutely love each and every time I have visited. Being pregnant I must admit my love for food has increased (shocker right?) and I have had many cravings for Mandarin Restaurant over the last 5.5 months of my pregnancy, I mean who can resist delicious hot food in buffet style where you can devour as much as you’d like? Not me I am all over it! From my early years as a teenager going to the Mandarin Restaurant for my birthday, getting that lovely Polaroid picture (if I can find one of them I promise I will share it) to taking my children there for their first time and Abby throwing chicken balls at people when she was about 18 months I have the fondest of memories when it comes to dining at the Mandarin Restaurant! It is an amazing dinner destination for every family. The Mandarin Restaurant was founded as a small À la carte restaurant in the lovely city of Brampton, Ontario back in 1979 by James Chiu, George Chiu, Diana Chiu and K.C Chang and their top priority was to ensure customer satisfaction by providing the freshest food and the best service. In 1986 they decided to evolve and changed their restaurant to buffet style to accommodate the long line ups of customers wanting to dine. Even when evolving they continuously maintained their customer satisfaction commitment which is the basis of the company’s mission statement “Every customer must feel welcomed as soon as they arrive. Every customer must be happy and smiling when they leave” to which I can say they have 100% lived up to from my personal experiences. Mandarin Restaurant has grown over the years and now has over 20 locations across southwestern Ontario and each locations award-winning buffet has an amazing and extensive soup and salad bar, grill tables, a prime rib counter, a sushi counter and a variety of hot delicious foods showcasing the best in Chinese Canadian fare. 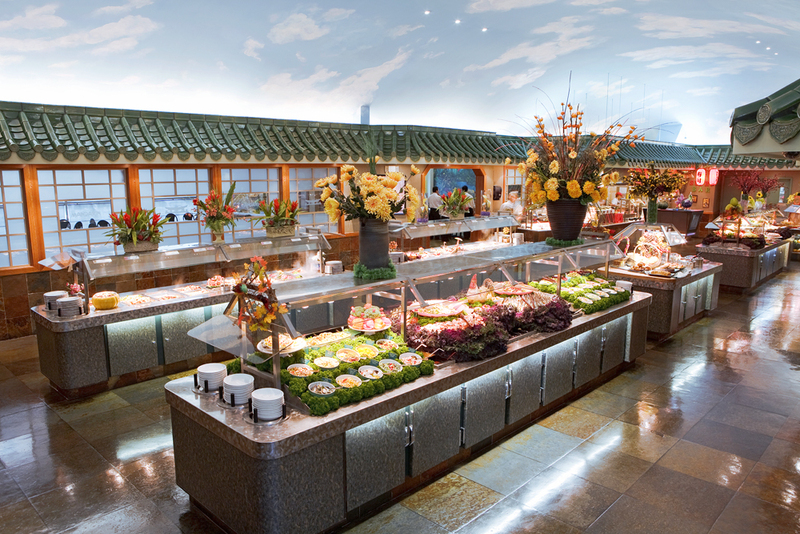 With custom choices and even healthy options there is honestly something for everyone at the buffet! Don’t forget the perfect ending to a button bursting experience at the Mandarin Restaurant is never complete without visiting their dessert buffet, with tons of delicious sweet treats and an ice cream sundae bar it is the cherry on top of the whole experience! All this time I had zero idea that they offered DELIVERY, I mean how did I not know this before hand? I have to admit the knowledge of Mandarin Restaurant delivery may have (it has) prompted quite a few pregnancy craving orders since finding out. Take-out and delivery are available at every location and the Mandarin Restaurant website offers great information on delivery areas for each location as well as a full Take-Out menu to make your ordering experience a breeze and allow you to enjoy many of their delicious items offered at the Mandarin Restaurant in the comfort of your own home! I recently ordered in some Mandarin Restaurant deliciousness to curb a serious craving I was having during all the craze of searching for a new home as our time to cook was non-existent and many nights during the week we were not getting home until after 8pm from house viewings. Not to mention I was getting quite tired of fast food and eating in the van as we drove from viewing to viewing. 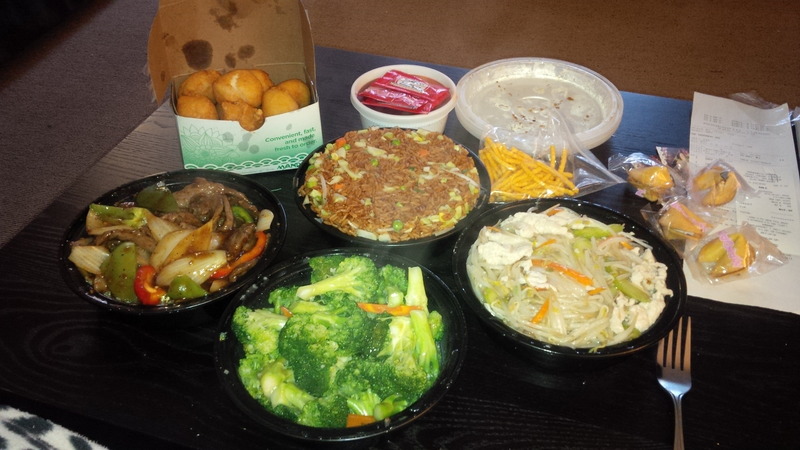 Of course I have my favourite items and was pleasantly surprised they were all on the Take-Out menu for me to order from! They also offer a great 10% discount on all cash pick-up orders of $20.00 or more before taxes, so if you feel like eating in and don’t mind a quick drive to pick up your food vs having them bring it to you, you can save a little on your order! I have to admit it was hard not to order everything on the menu but I decided to order Black Pepper Steak, Chicken Fried Rice, Garlic Broccoli, Chicken Chow Mien and of course you can never forget Chicken Balls. The ordering process was easier than I expected and my food arrived fairly quick for delivery. You know how sometimes you order food and wonder if they are bringing it on a plane from another country because it seems like forever before it arrives? Well that was most definitely not my experience, it almost felt like I ordered my food, blinked and it was there that was how fast the service was! When my food did arrive I was shocked at the package (in a good way) that I almost forgot to eat because I was gabbing away with my better half about about the Christmas like ambiance of the packaging. 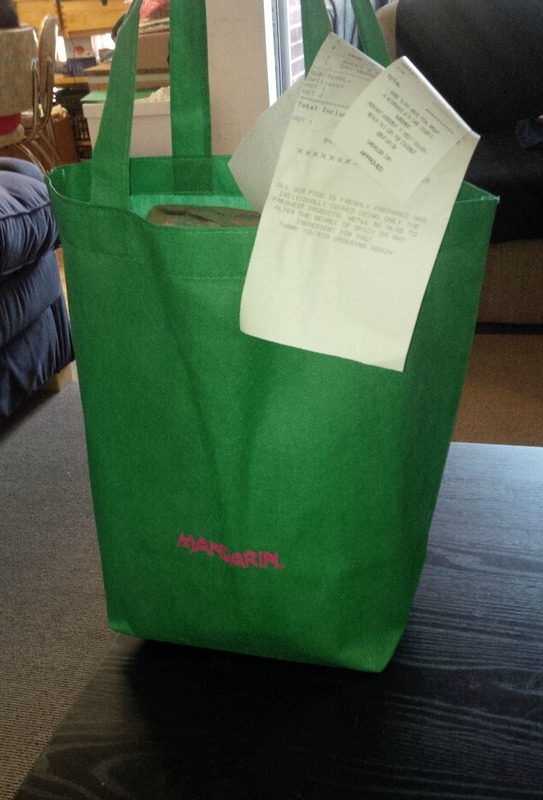 My meal came wrapped in a beautiful Mandarin Restaurant printed paper bag all tucked inside a beautiful green reusable shopping tote. Of course with any delivery sometimes, if not most your food is not “piping hot” but again to my surprise my food was hot, so hot in fact when I opened their containers steam bellowed out letting me know my food was fresh, hot and mouth-watering! It was a buffet in my living room and I was in heaven! As tempted as I was to just dig in and eat from the containers because the food looked so delicious I did actually construct a plate for myself. The food tasted just as if I was sitting down in the Mandarin Restaurant, the flavours were bursting in every bite and I ate until I could not eat anymore! Now if this post hasn’t made your mouth water just a little I am not sure what will! 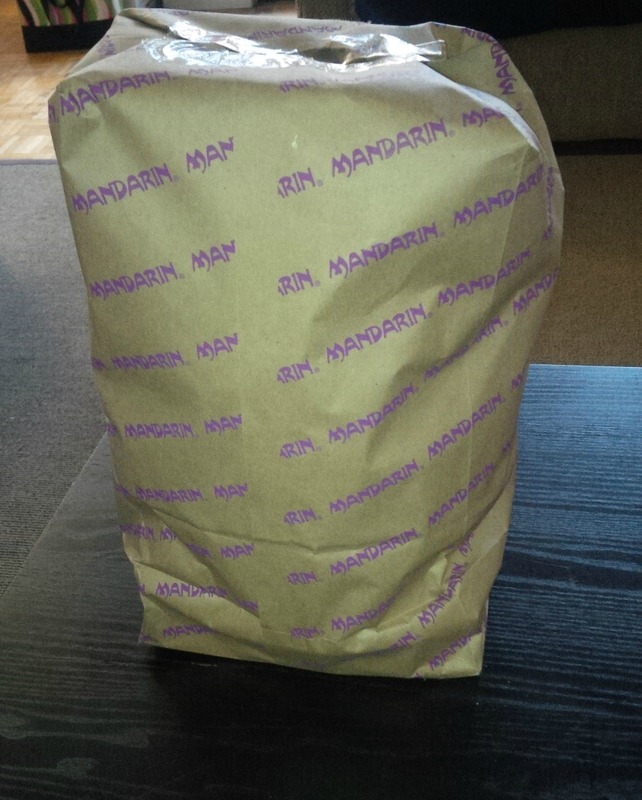 Be sure to visit the Mandarin Restaurant website to view their Take-Out menu and delivery areas close to you and give their take-out service a go, I think you will be pleasantly surprised! Leave me a comment below and tell me if you have ordered take-out from the Mandarin Restaurant or some of your memories/experiences of dining there! Disclosure: This is a sponsored post for which I was compensated for by Mandarin Restaurant. Even though I was compensated for this post I always give my honest opinions, findings, beliefs, or experiences. The views and opinions expressed in this post are purely my own based on my research and experiences. Any product claim, statistic, quote or other representation about a product or service should be verified with the manufacturer, company, provider or party in question. 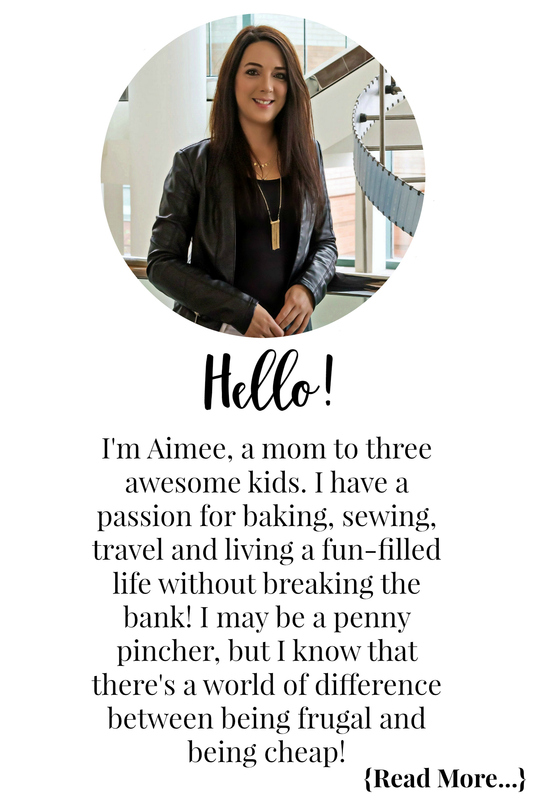 « The Ups, Downs & Stresses Of Moving! 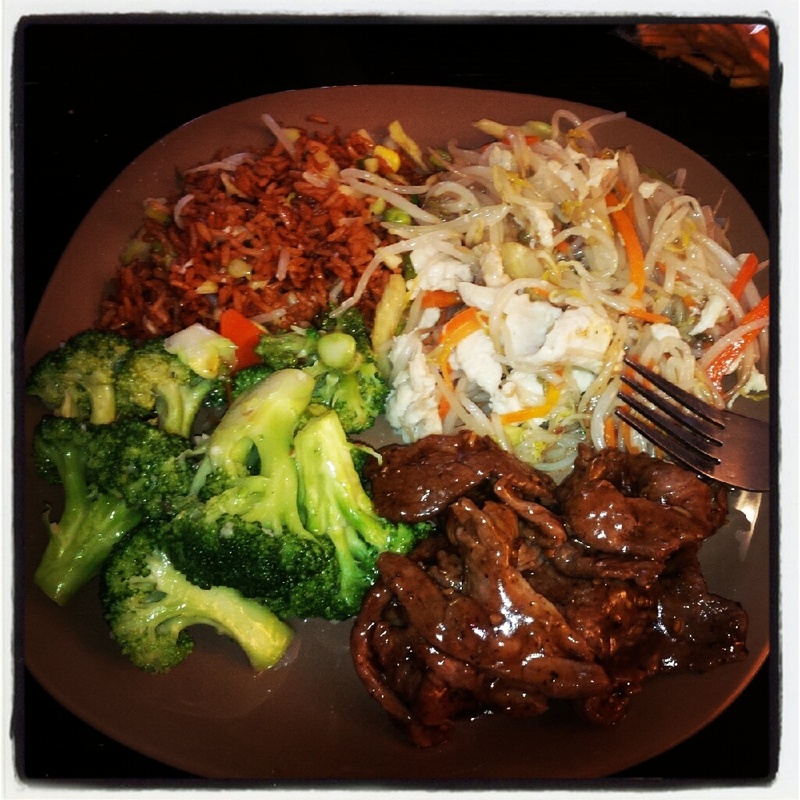 Glad u enjoyed your take out… I craved shrimp in my 2nd Pregnancy !!!. Would love to be able to review more products but not sure how to do this !!!! !